Exhibition catalogue. 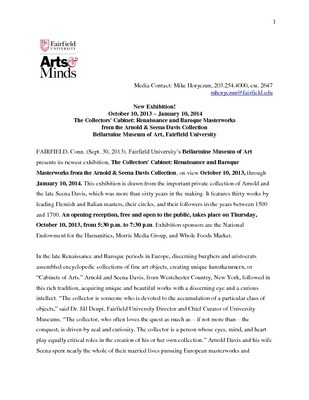 Exhibition on view at the Bellarmine Museum of Art from October 10, 2013-January 10, 2014. 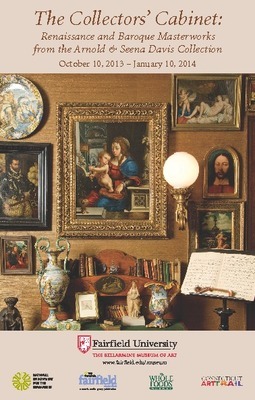 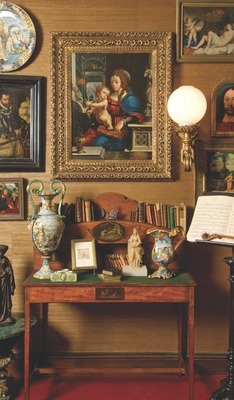 In the late Renaissance and Baroque periods in Europe, discerning burghers and aristocrats assembled encyclopedic collections of fine art objects, creating unique kunstkammern, or Cabinets of Arts. 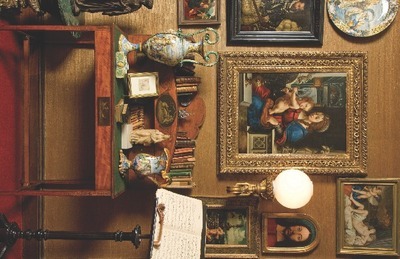 Arnold and Seena Davis have followed in this rich tradition, acquiring unique and beautiful works with a discerning eye and a curious intellect. 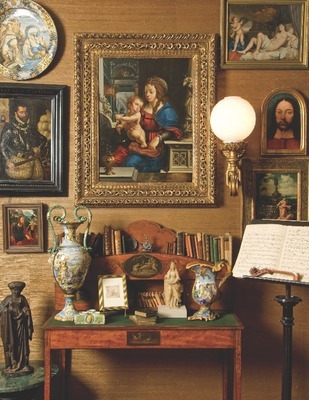 This exhibition highlights the fruits of their labors, including such works as Joos van Cleeve's stunning Madonna and Child in an Architectural Setting (image at left) and several works by the Flemish master painter Sir Peter Paul Rubens. 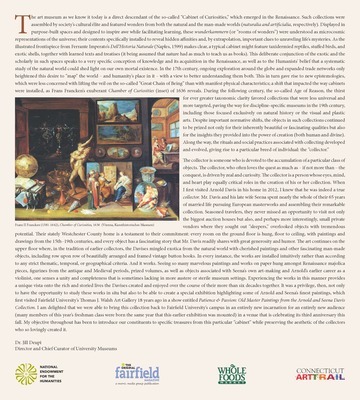 Embracing Continental Europe's principal artistic movements during the years between 1500 and 1700, this fine show also provides a glimpse into the history of an important private collection that was more than sixty years in the making.